Ontrol, as a sponsor, will be exhibiting in the Niagara Summit to be held in New Orleans May 15-17th. 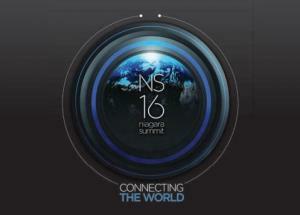 Niagara Summit 2016 is the premier industry showcase for connected devices and systems. Developers, programmers, building engineers and executives come together to share the latest innovations and breakthroughs, discuss business and technology trends that are shaping the Internet of Things, and learn more about advancements to the Niagara Framework®. The Niagara Summit is all about knowledge-sharing and ideas — with forums, presentations and breakout sessions relevant to your business and your customers, now and in the future.